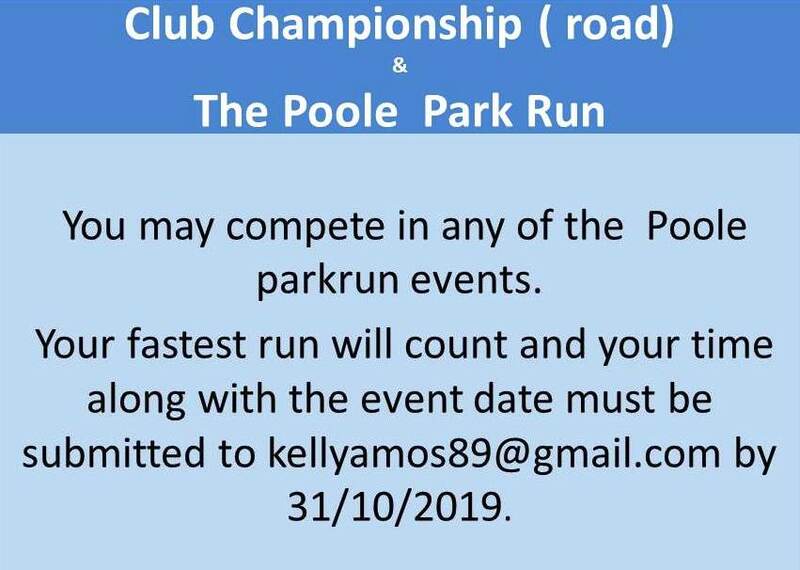 Compete against other club members to win a club championship award. 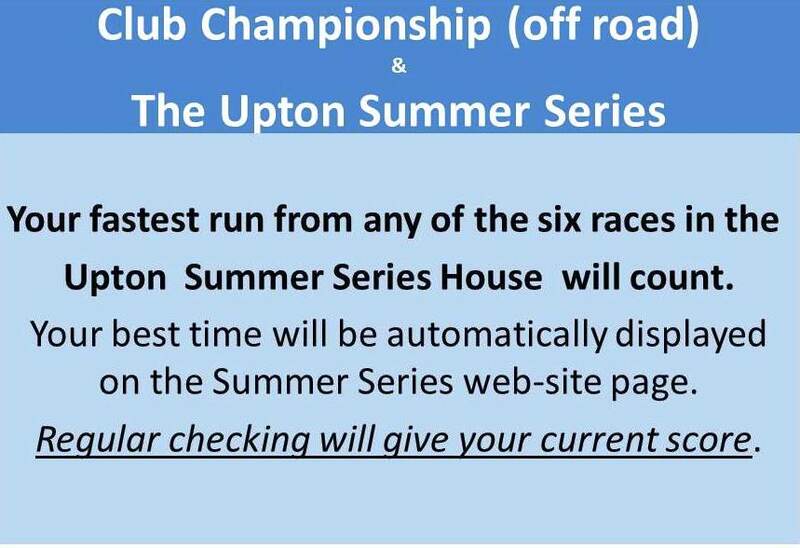 You can choose to enter the Road Championship, the Off-Road Championship or both. 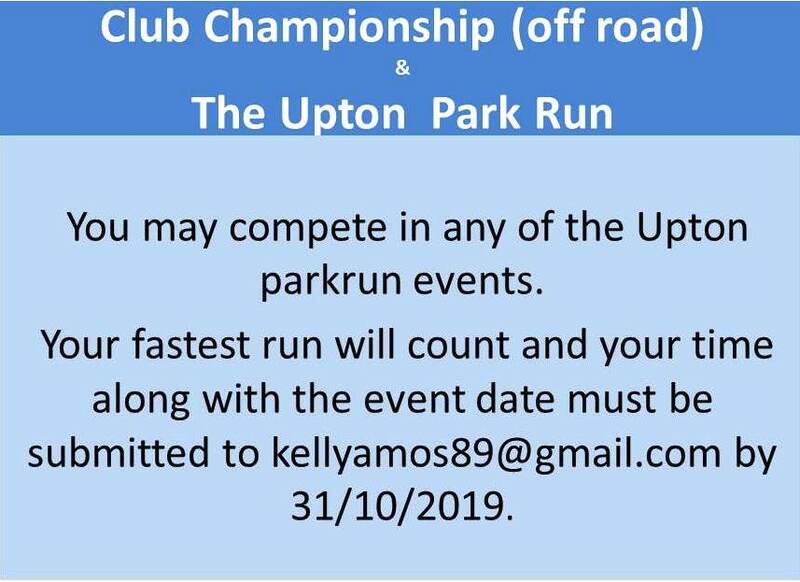 (8) You may compete in any of the Upton House or Poole parkrun events; your fastest run will count and your time along with the event date must be submitted to kellyamos89@gmail.com by 31/10/2019. Completion of 7 races in total is required. You MUST run at least 1 from each distance band. Completion of six races in total is required to qualify.